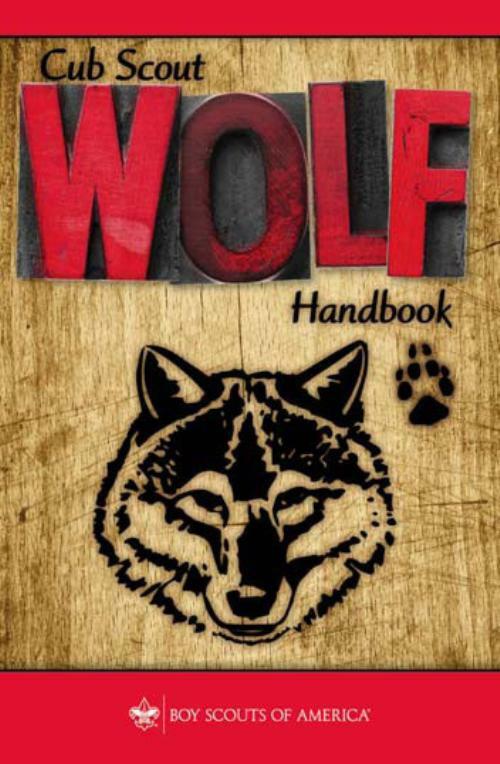 Pack 74 is a "waist up" pack. That means boys are expected to wear all of the class A uniform parts from the belt up - belt, rank appropriate shirt, correct patches (securely attached! 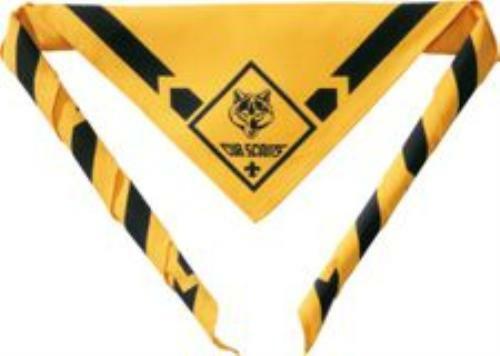 ), rank appropriate neckerchief and slide, and rank appropriate hat. All Scouts must wear sturdy, closed shoes, unless the activity requires alternative footwear. Shoes may be sneakers, trail shoes, or hiking boots. 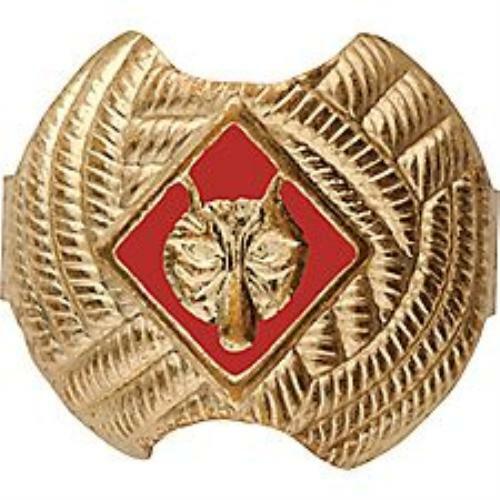 Class A uniforms are worn to all pack meetings and other events as directed. Some activities call for a class B uniform to avoid damaging the class A uniform. Class B uniforms consist of the pack t-shirt and rank appropriate pants/shorts or other pants/shorts as directed for a specific activity (e.g., swim trunks for water events). 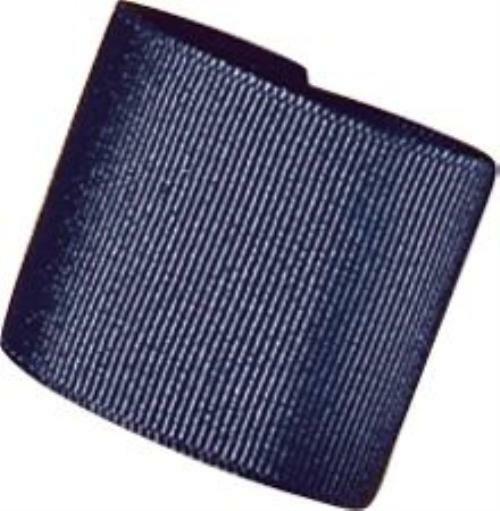 Pants or shorts can be any brand as long as they have belt loops and are the correct color. 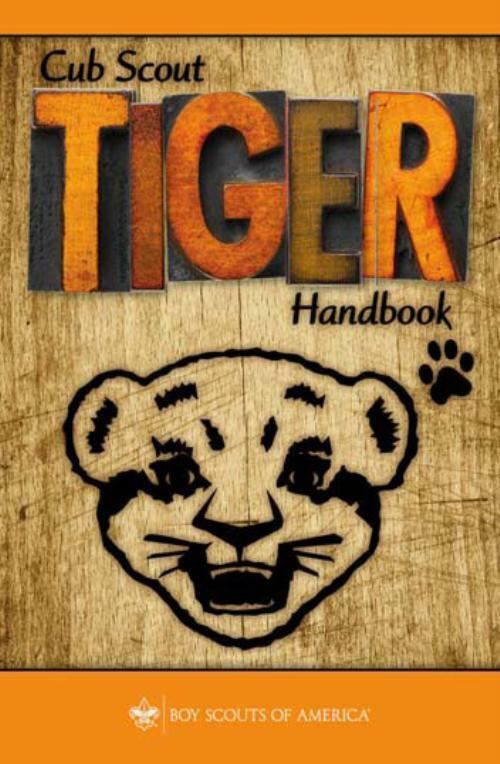 Dark blue pants or shorts with belt loops are required for Tiger, Wolf, and Bear Scouts. 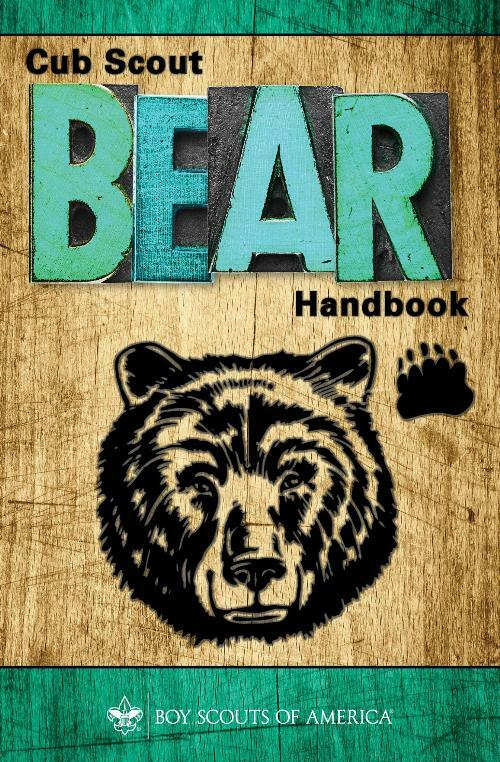 Dark blue jeans or jeans shorts are acceptable for Tiger, Wolf, and Bear Scouts. 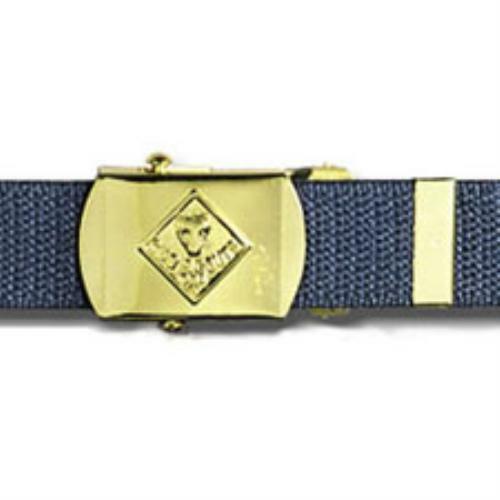 These ranks wear the blue Cub Scout web belt with the appropriate buckle. 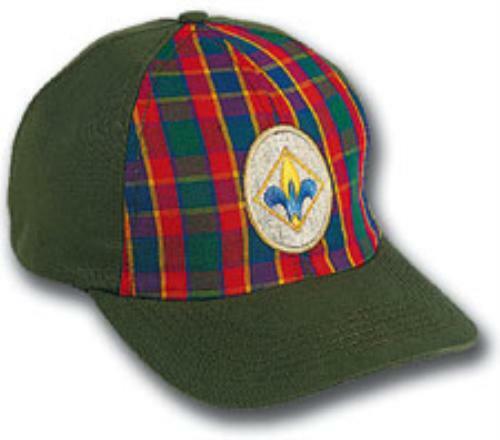 Neckerchiefs and hats must match the Scout's rank. Slides may be purchased for the rank, but hand-crafted slides are acceptable. Official Scout socks (dark blue with orange stripe for Tigers; dark blue with yellow stripe for Wolf and Bear) are encouraged, but not required. Socks, preferably dark blue, are required. 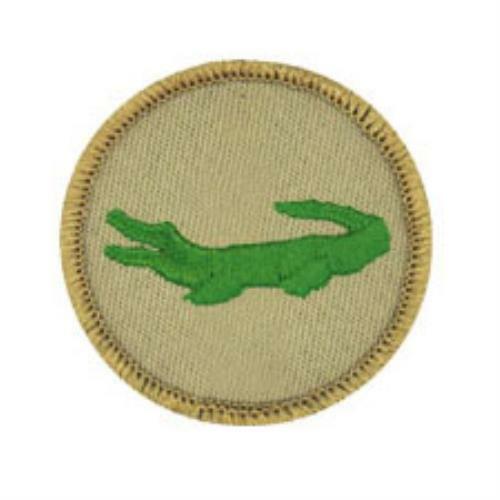 Webelos are strongly encouraged to wear the tan and olive drab uniform. 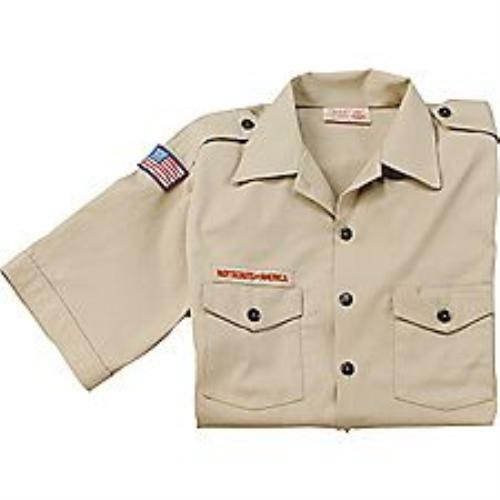 Webelos wearing the tan shirt may select any olive drab pants or shorts with belt loops. 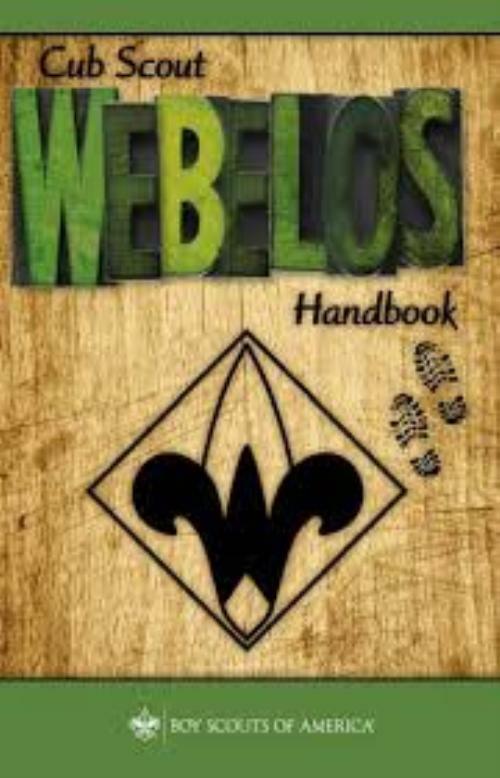 However, Webelos Scouts, who choose wear the blue Scout shirt, may wear jeans or jeans shorts. 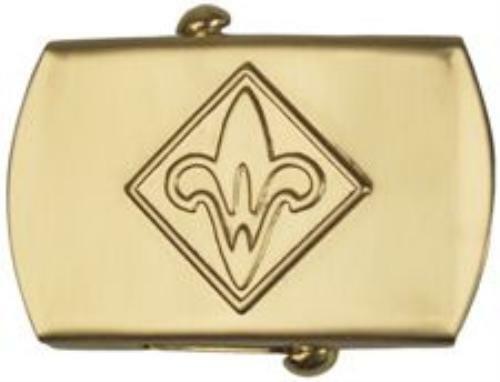 Webelos wearing the tan shirt and olive drab pants may continue to wear the blue belt with the Webelos buckle or may wear the olive drab belt. Note: the adventure loops (or belt loops from the old program) only fit the blue belt. 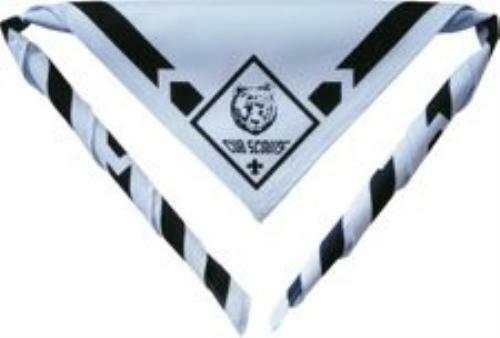 Webelos Scouts should wear the Webelos neckerchief and hat. Slides may be purchased or hand-crafted as for lower ranks. 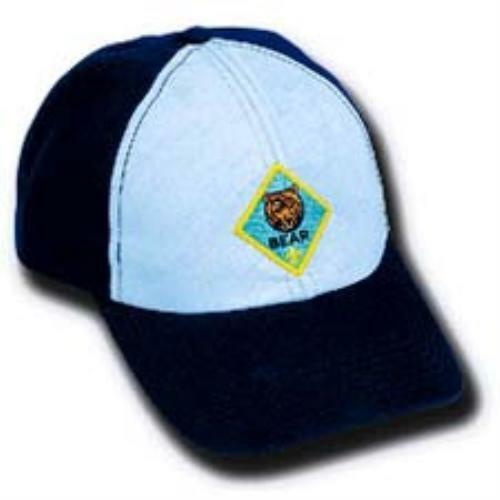 Webelos Scouts may display their adventure pins on the front panel of the Webelos hat or on the Webelos colors, which are worn on the right sleeve. 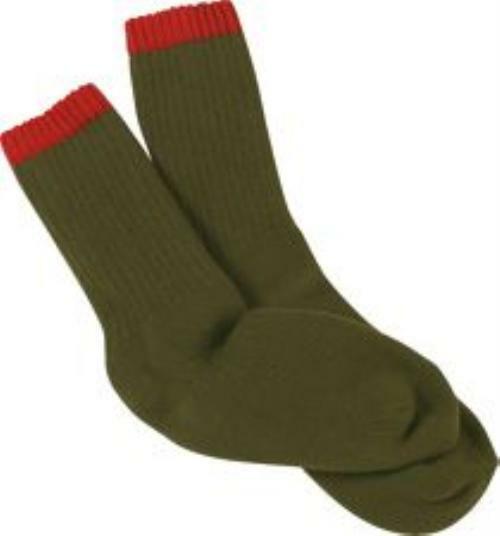 Webelos wearing the tan and olive drab uniform should wear either the official Scout socks in olive drab or other olive drab socks. Pack 74 maintains a lending closet for uniforms. Inventory is subject to the donations received, items purchased, and items currently on loan. 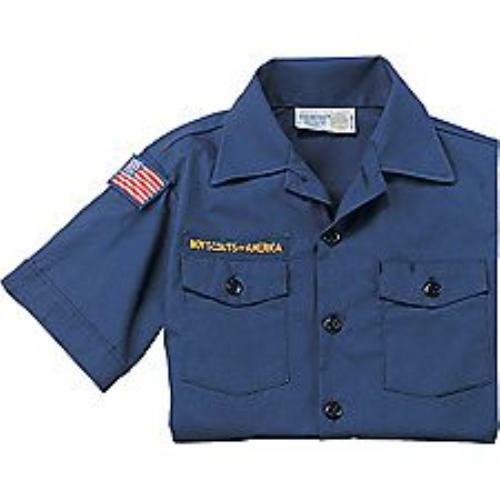 Scouts are welcome to borrow uniforms with the understanding that the uniforms will be returned when outgrown, when the Scout crosses over to Boys Scouts, or if the Scout leaves the pack. 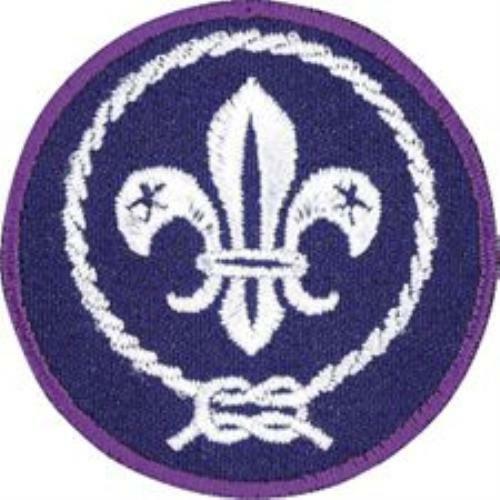 Parents and Scouts are responsible for obtaining the correct patches for borrowed uniforms. Scouts are expected to do their best to maintain borrowed uniforms so that they can be returned in usable condition. Borrowed uniforms must be returned clean and with earned patches neatly removed. Patches are to be sewn onto borrowed uniforms. Please do not use the iron-on products to attach patches! Congratulations! 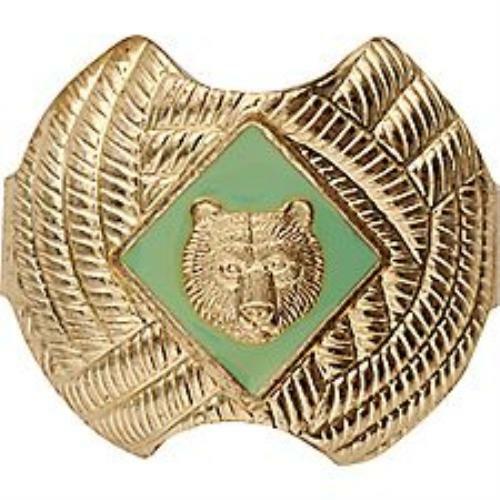 You have just joined Cub Scouts. It's time to get you in uniform. 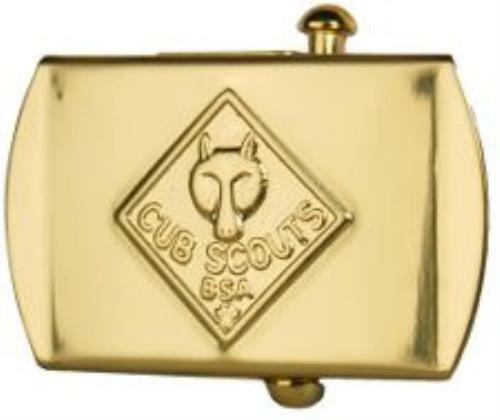 Although your uniform is not covered by the annual dues, your son will wear the same uniform for the first 3-4 years of Cub Scouting. 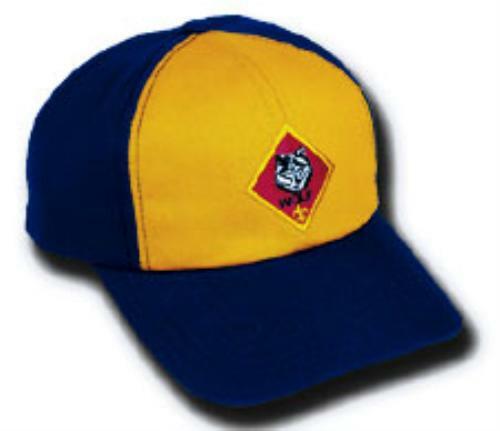 The Pack T-Shirt is used at informal events, during service projects and/or during activites where the Cub Scout Uniform may be impractical. 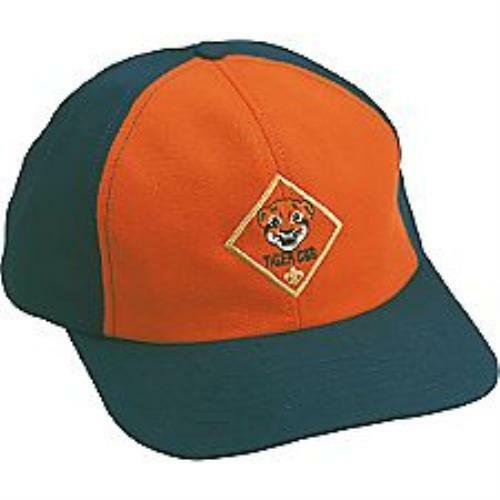 Optional: Wear the cap for your den level. Optional: Wear the slide for your den level or one of your own. Socks—Official socks are available in three lengths: ankle, crew, and knee. 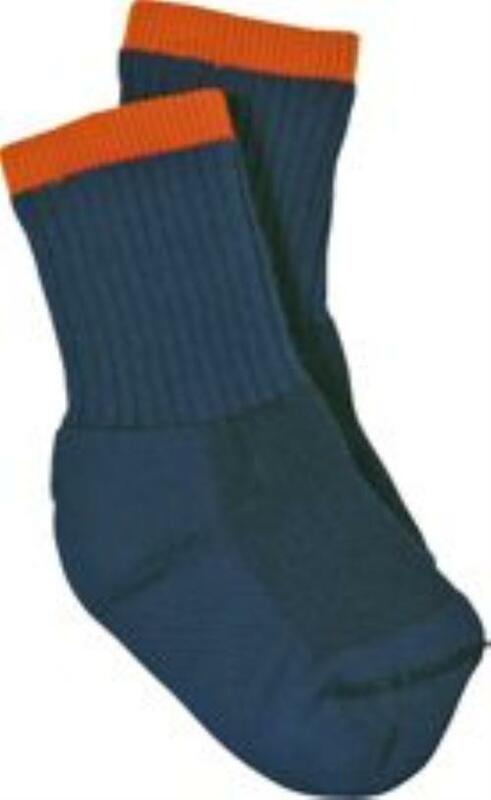 Tigers’ socks are navy blue with orange tops. 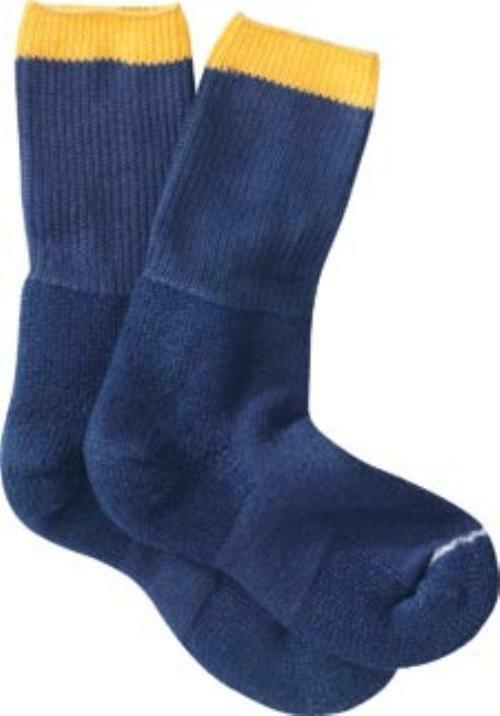 Cub Scouts’ socks are navy blue with gold tops. 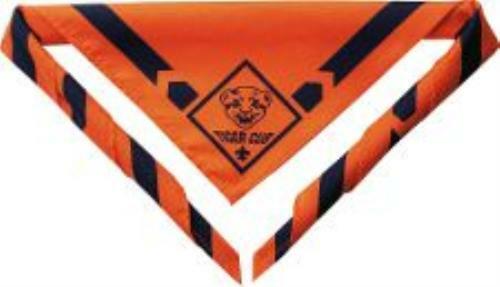 Neckerchief—Triangular neckerchief is orange with navy-blue trim for Tigers, gold with navy-blue trim for Wolf Scouts, light blue with navy-blue trim for Bear Scouts, and plaid for Webelos Scouts. 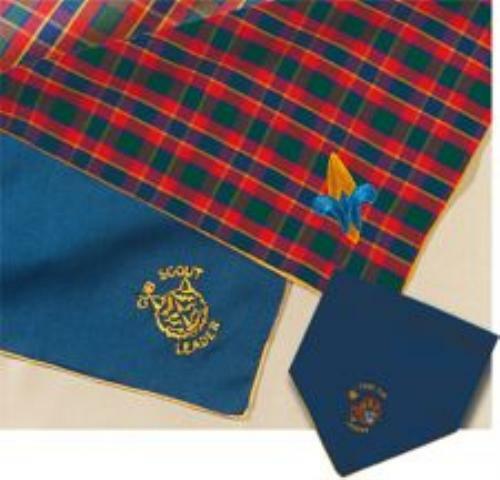 Official BSA neckerchiefs are the only neckerchiefs that Scouts should wear. 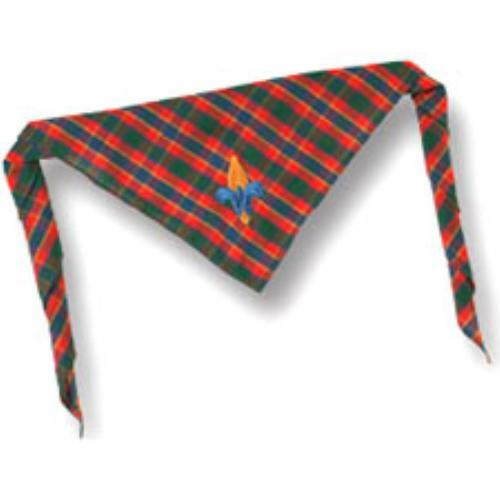 Packs should not make their own pack neckerchiefs. 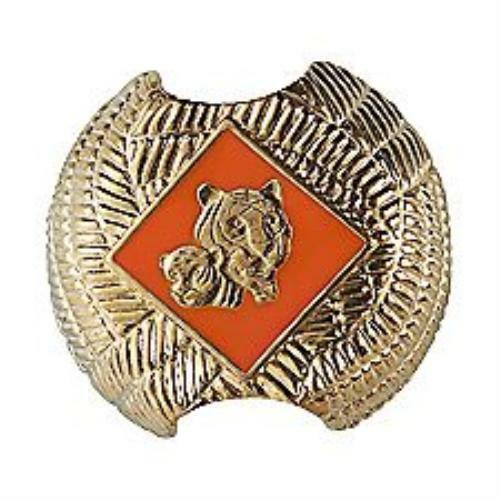 Neckerchief slide—Official gold-tone metal slide with the Tiger, Cub Scout, or Webelos Scout logo. 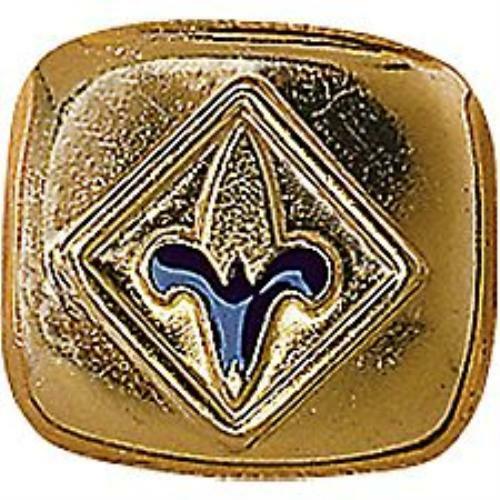 Scouts may wear handmade neckerchief slides. (No. 33066, available at your local council service center).